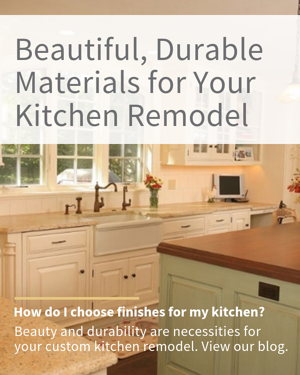 You deserve a kitchen that meets your needs for functionality and beauty! 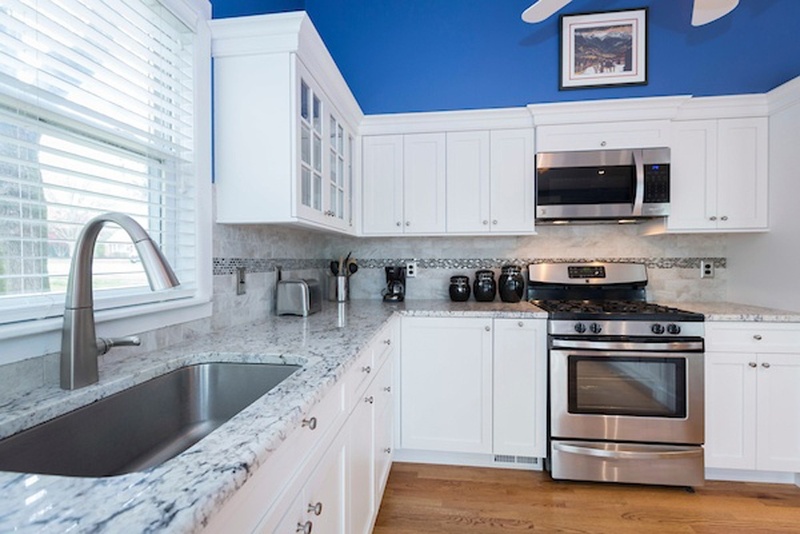 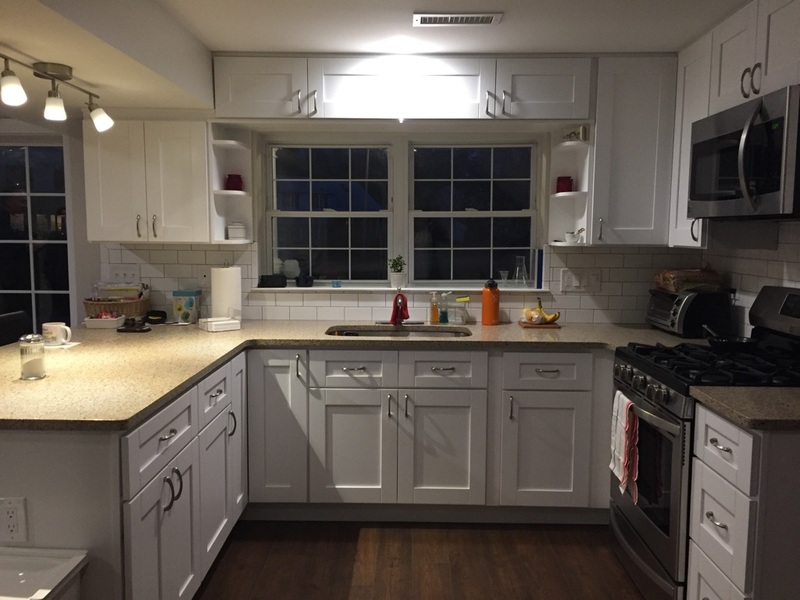 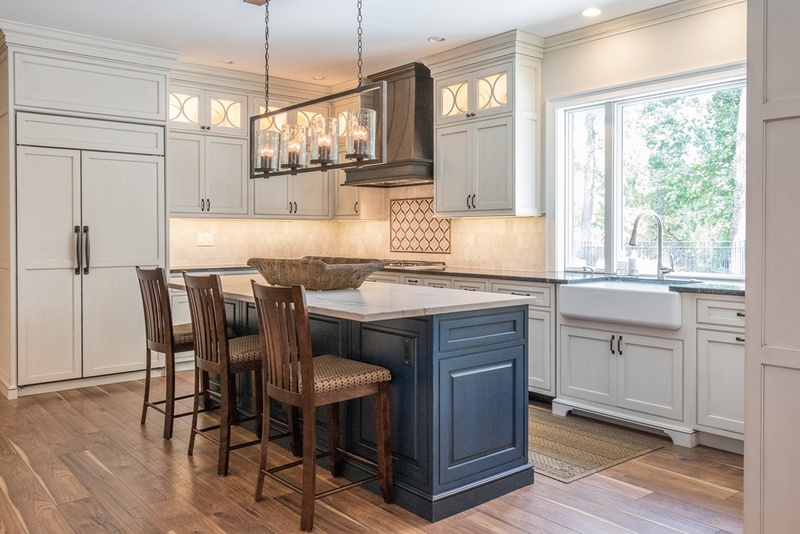 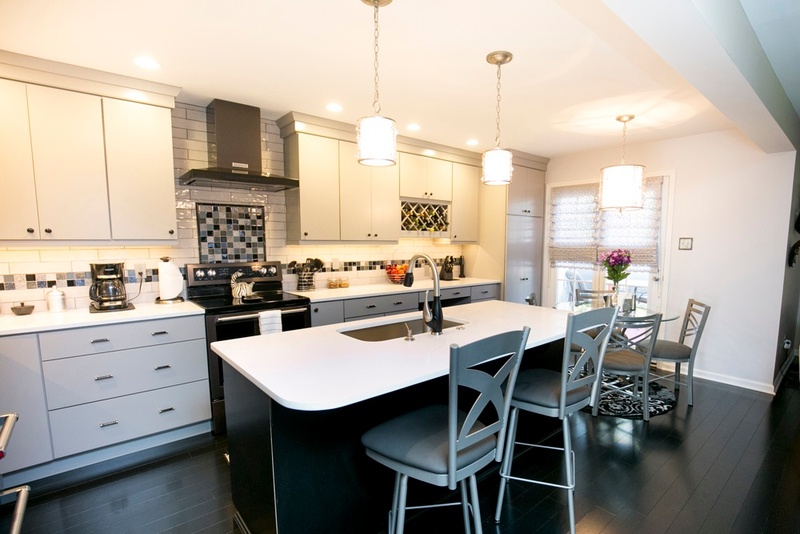 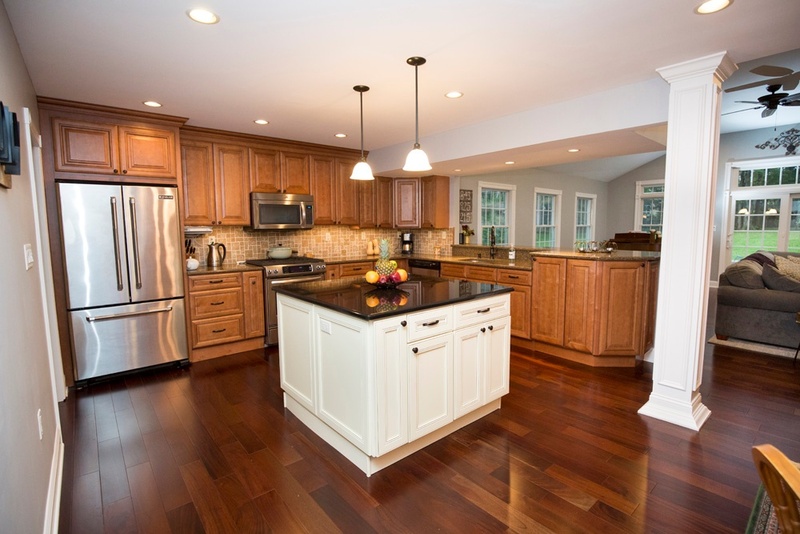 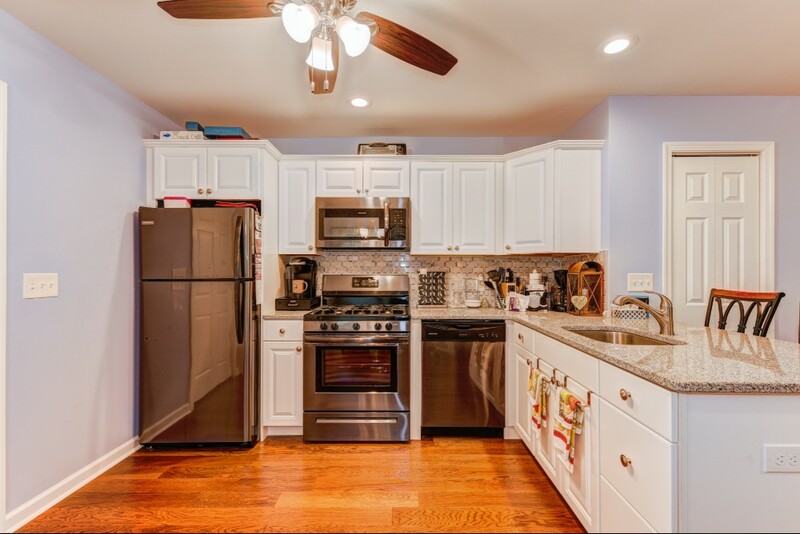 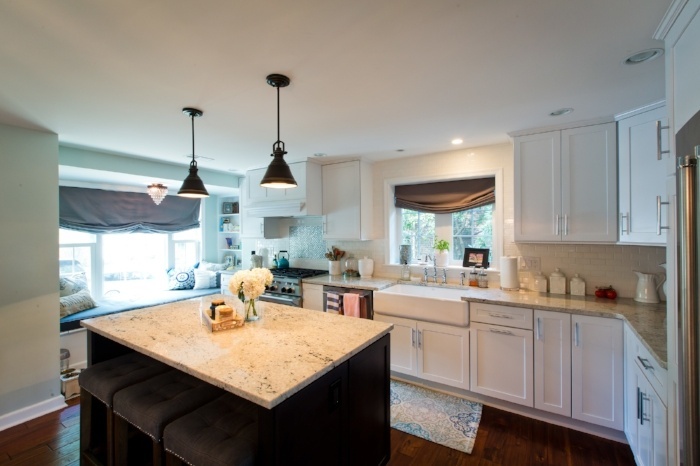 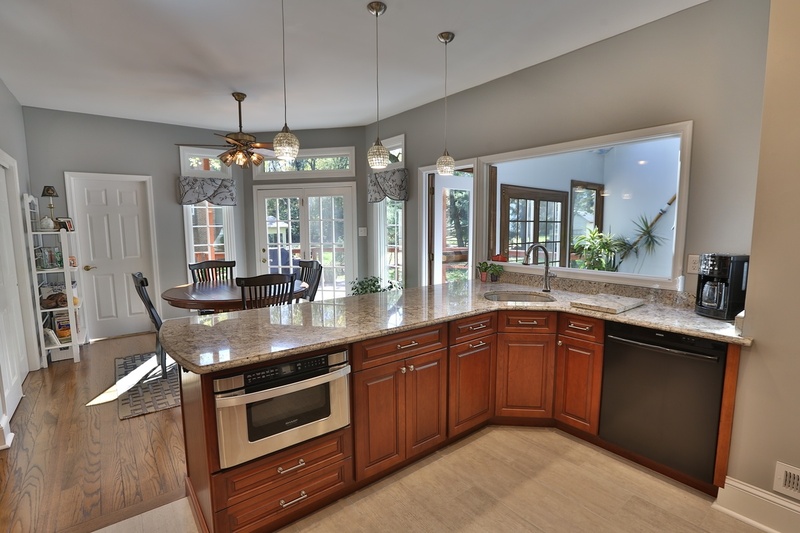 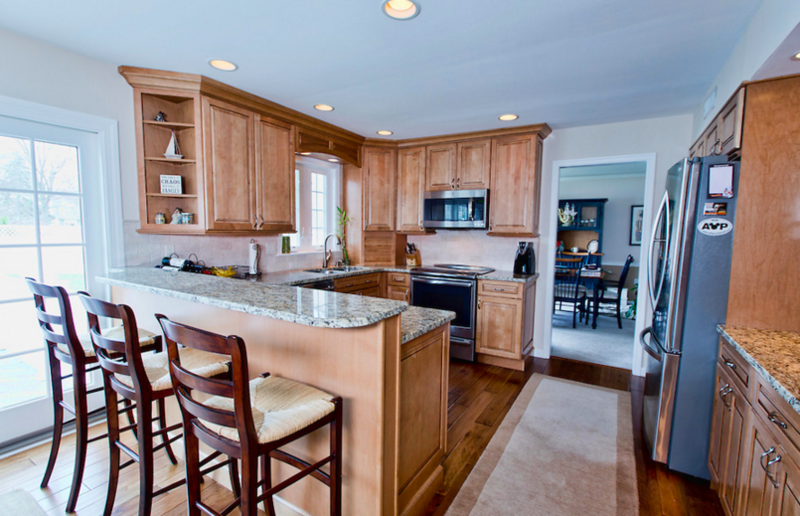 When you decide to get that custom kitchen remodel you always wanted, contact our renovation company in Bucks County for a custom design just for you. 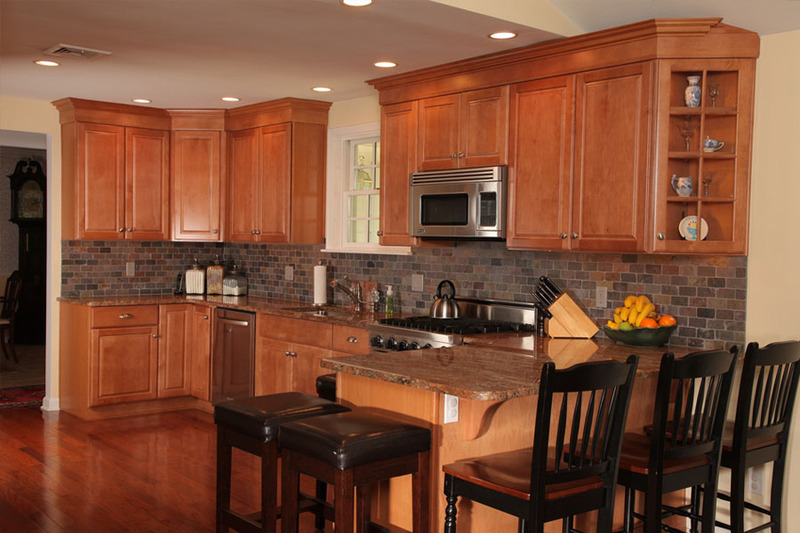 Our contractors will work with you to create the perfect design for your new kitchen. 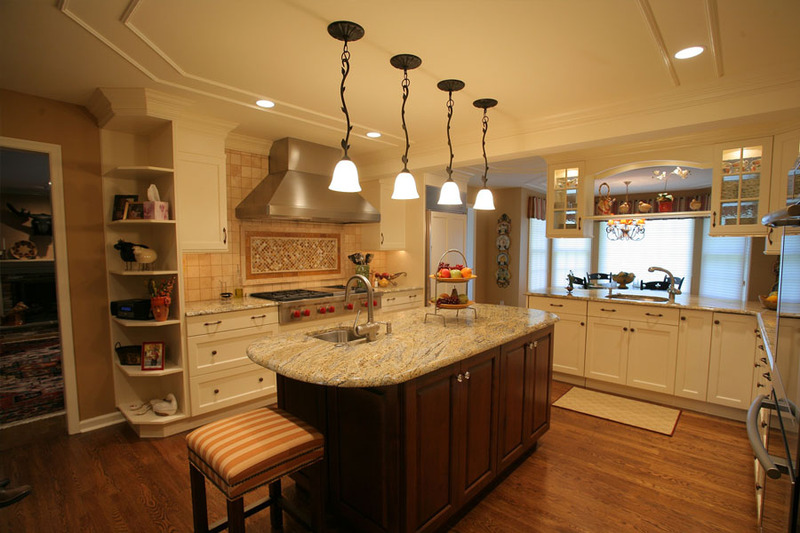 The kitchen is the area of the home where families spend most of their time, so it should be complete with a comfortable and stylish design. 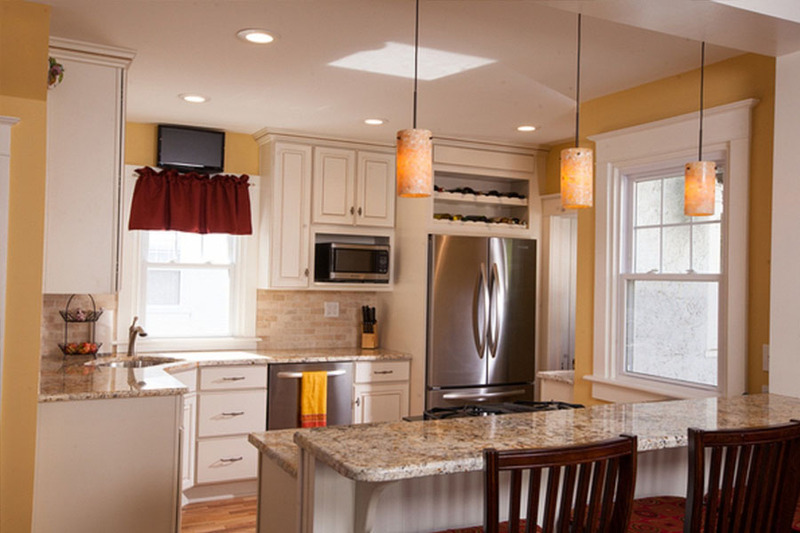 Our contractors will complete high-quality work, and keep the entire project within your budget. 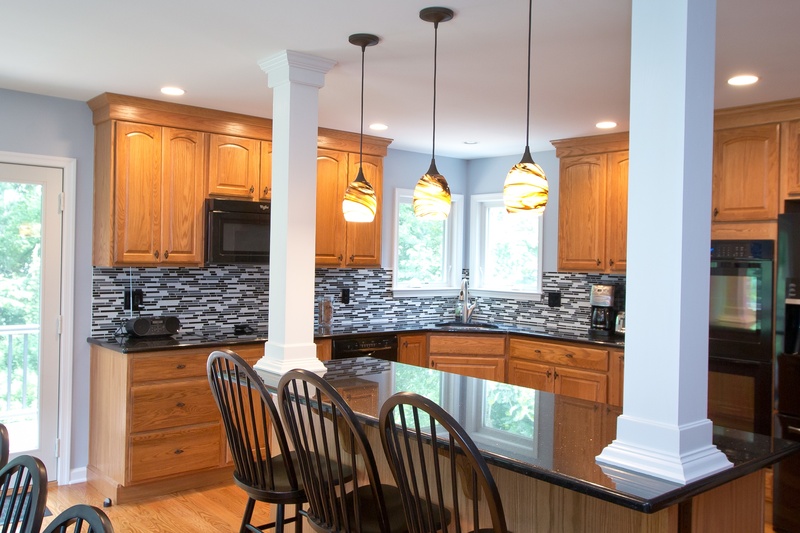 We understand that adding an addition on your home or having your kitchen rebuilt can be pricey, but we will work with you to develop a scope of work that fits your budget. 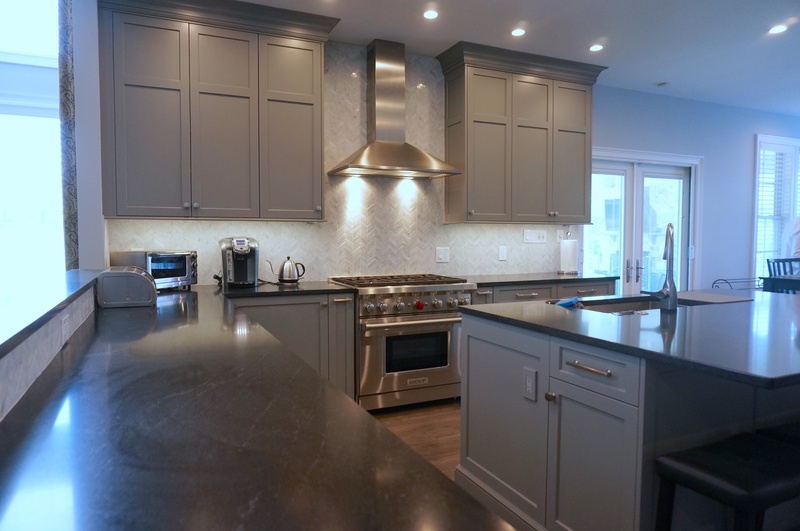 If you would like to speak to our contractor about how we can build you the kitchen of your dreams, do not hesitate to call us. 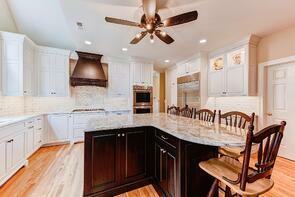 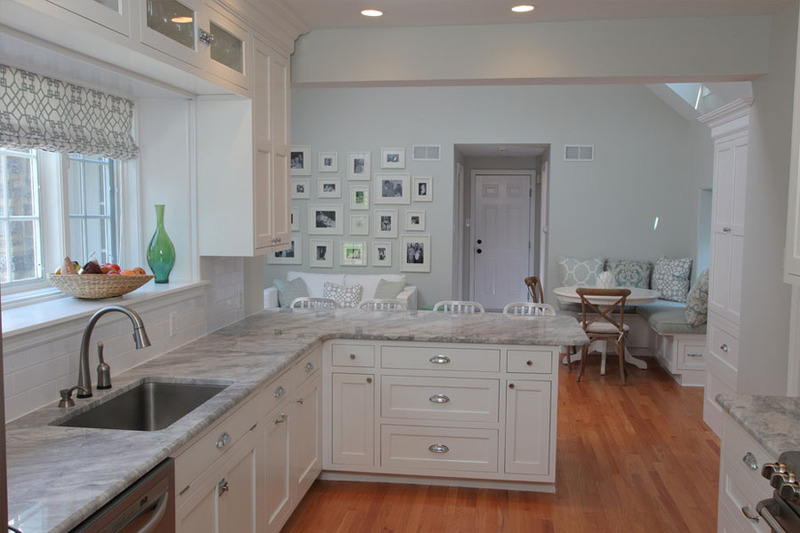 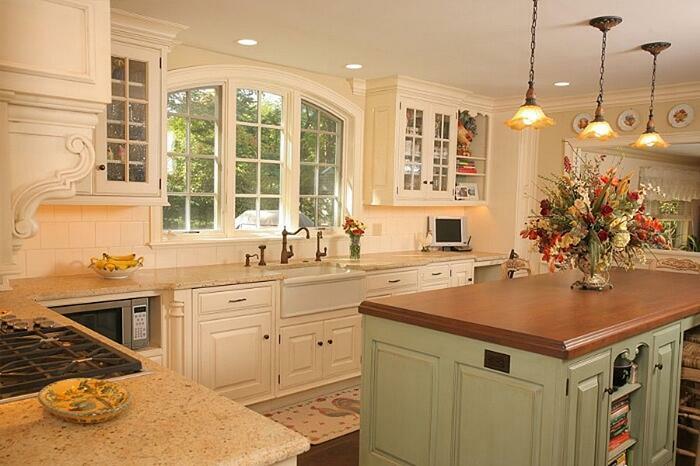 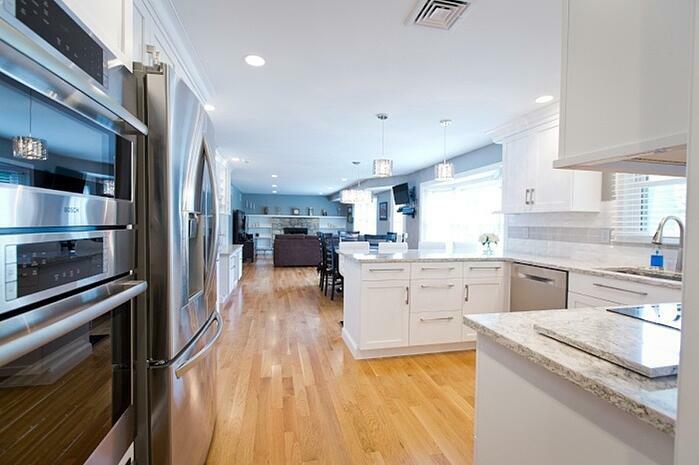 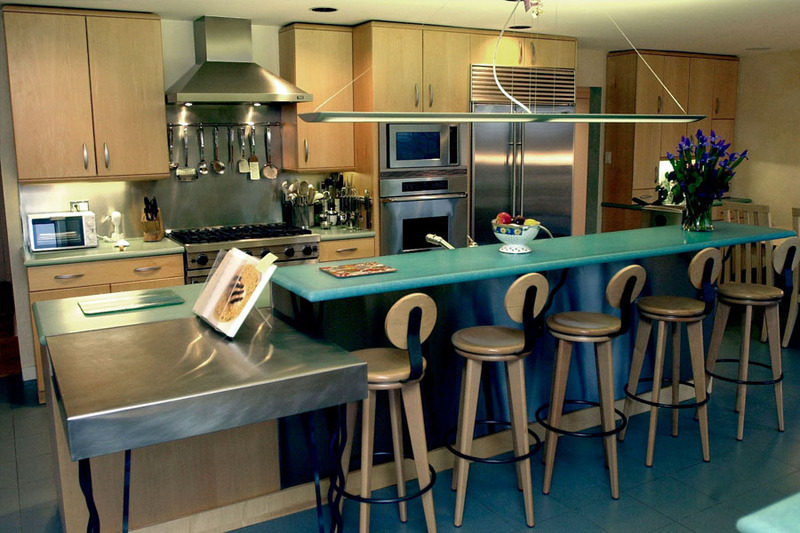 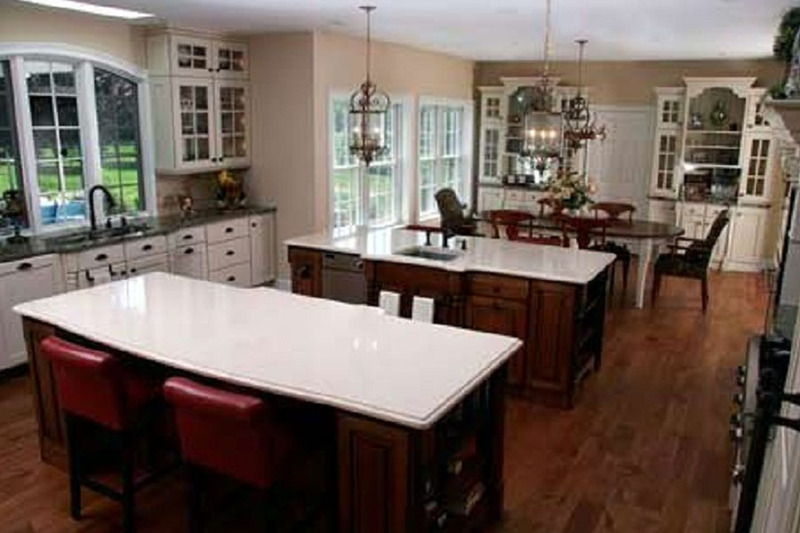 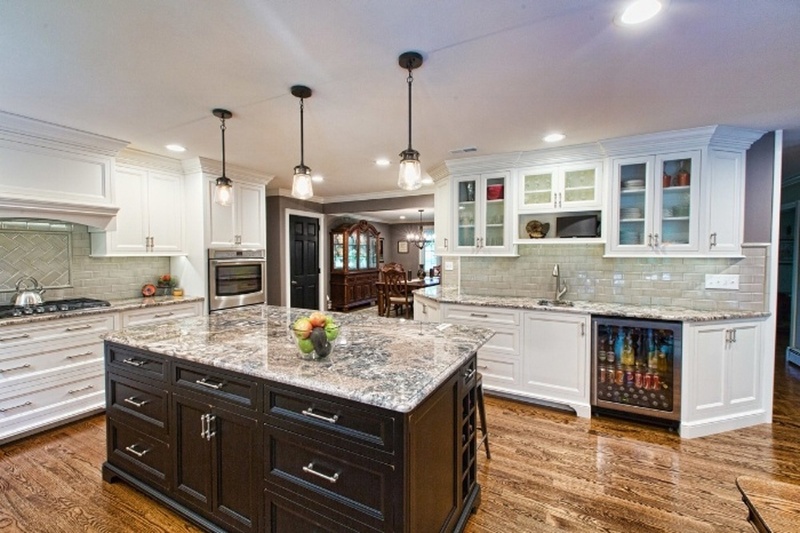 We have a top notch staff who will assist you with your kitchen remodel project.